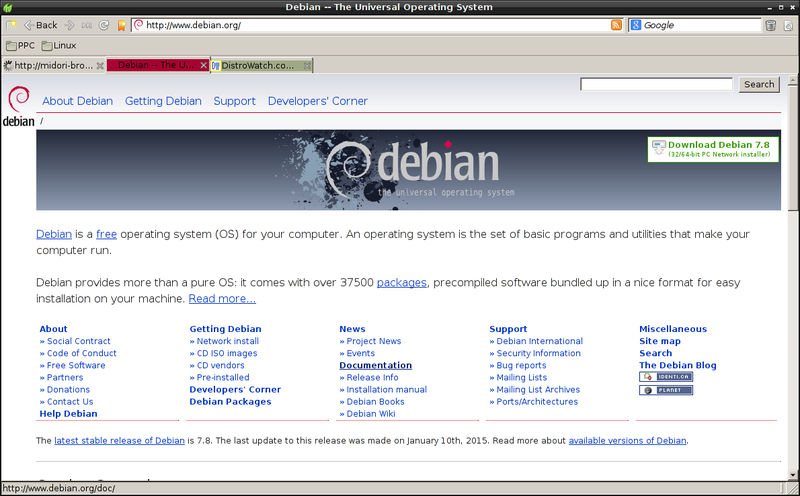 Debian comes with iceweasel (ie repackaged Firefox) by default. It is stable and run well, plus with some tweaking of the config you can get some improved performance. However it does consumes CPU cycles since it is a heavy browser. 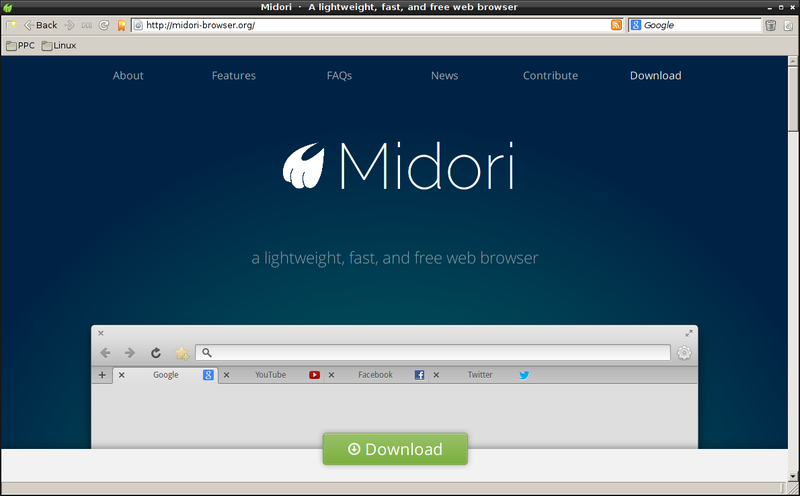 These next two post I will be presenting four lightweight browsers that you can to supplement your web browsing. 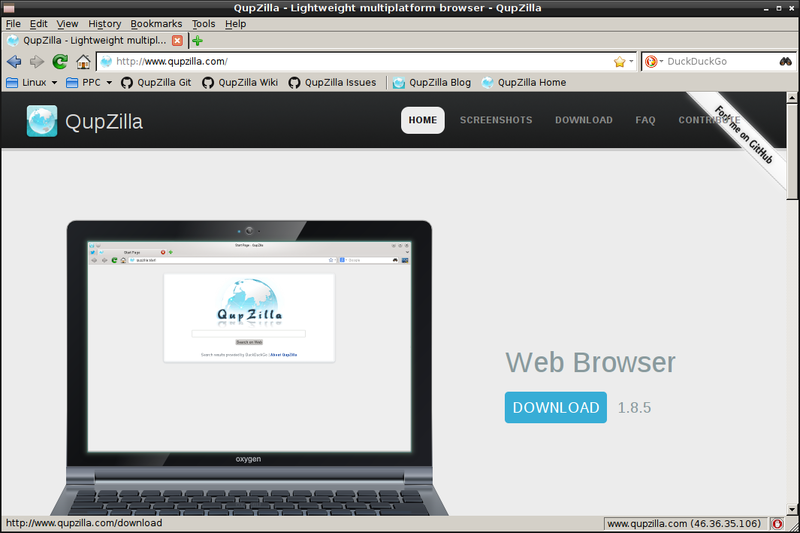 Midori is available in the stable repository and Qupzilla is available in Jessie repository.